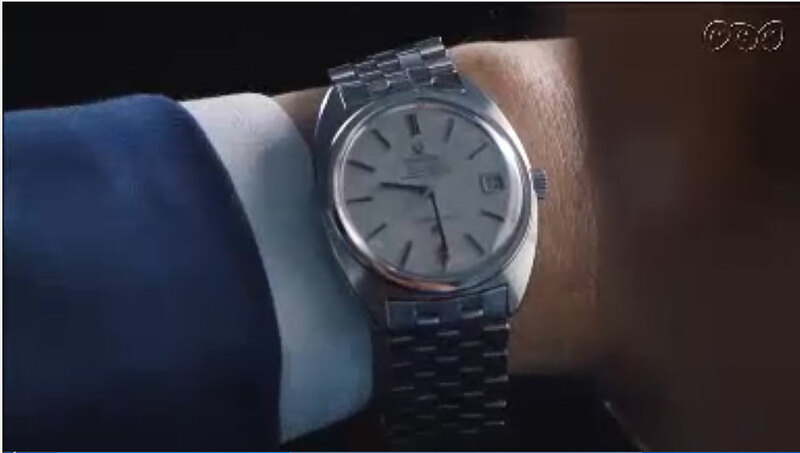 Japan's prime minister is spotted with a vintage Omega Constellation C in the viral video for the Tokyo 2020 Olympics. 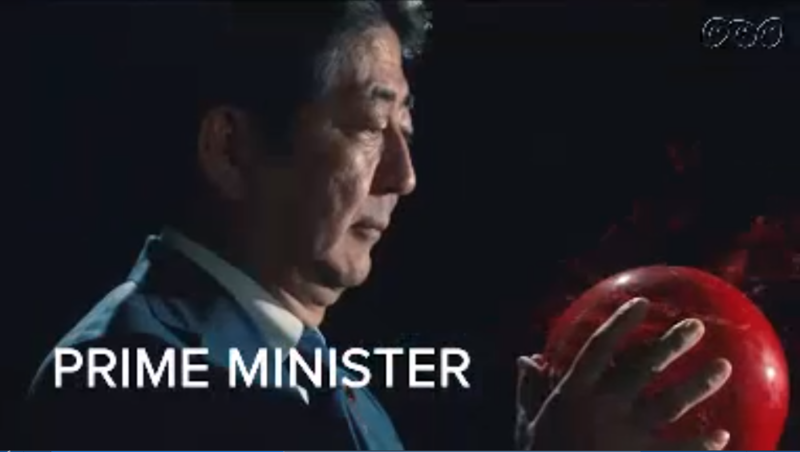 In a video to promote the Tokyo 2020 Olympic Games that went viral, the serious faced Japanese Prime Minister transformed into Super Mario, the iconic character from Nintendo’s hit video game. 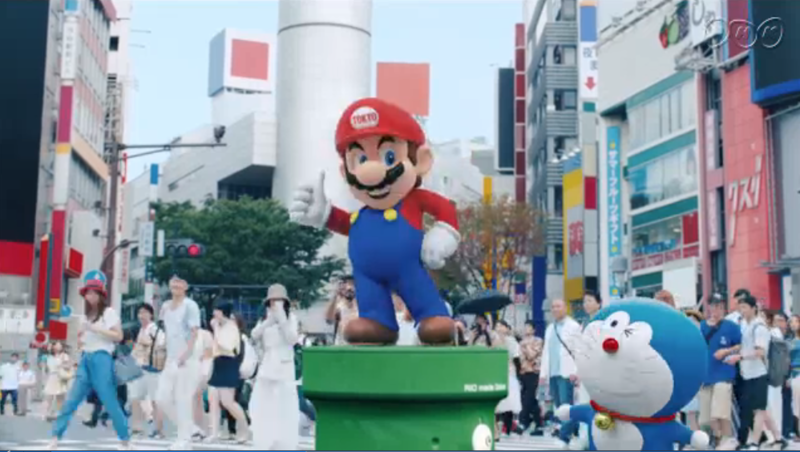 With help from another legend of Japanese pop culture, blue robot cat Doraemon, the PM then popped out of a green drainpipe dressed Super Mario in at the closing ceremony of the Rio 2016 Olympics, much to the delight of the internet. #AbeMario instantly began trending on Twitter. 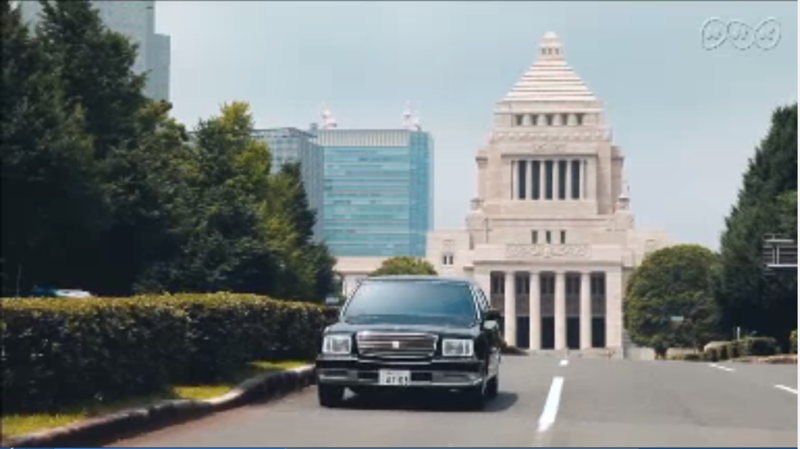 In the scene preceding his transformation into the Italian plumber, Abe is shown riding in a Toyota Century, the Japanese carmaker’s top of the line automobile that’s sold only in Japan, and the only one it makes with a V12 engine. 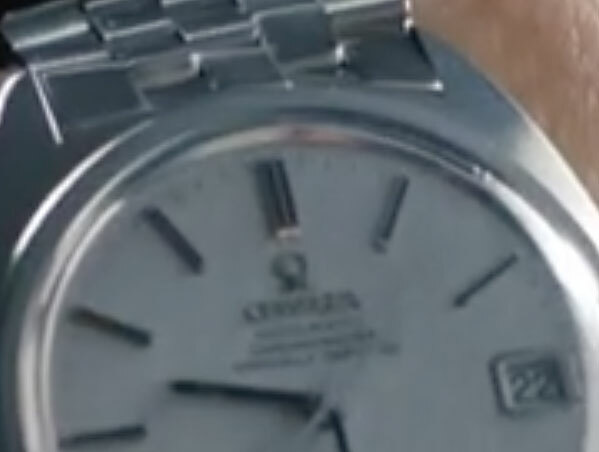 In the same scene, however, the the prime minister is shown checking his wristwatch, which is a 1960s Omega Constellation “C-Case” in stainless steel. Distinctive for its cushion-shaped case (said to resembled a pair of interlocking Cs hence the name), the Constellation C was designed by Gerald Genta, and was chronometer certified. But it is not a Seiko or Citizen or any other Japan-made wristwatch, a missed opportunity for the country’s modest watchmakers no doubt.